Come and join us at any time between 9am and 12.30pm for our immersive journey through Good Friday. 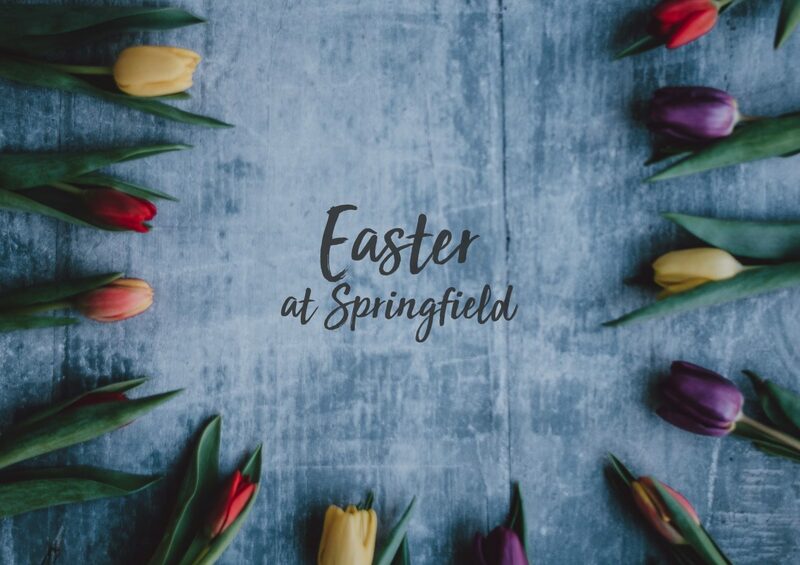 This is a chance to explore, reflect on and experience the Easter Story from a variety of different angles. We finish the morning with a short service with worship and reflection.